If this does not convince anyone to employ a Military Veteran today, I don't know what will. These guys perform super human, selfless acts on a daily basis, putting country and countrymen first, ahead of their own lives. 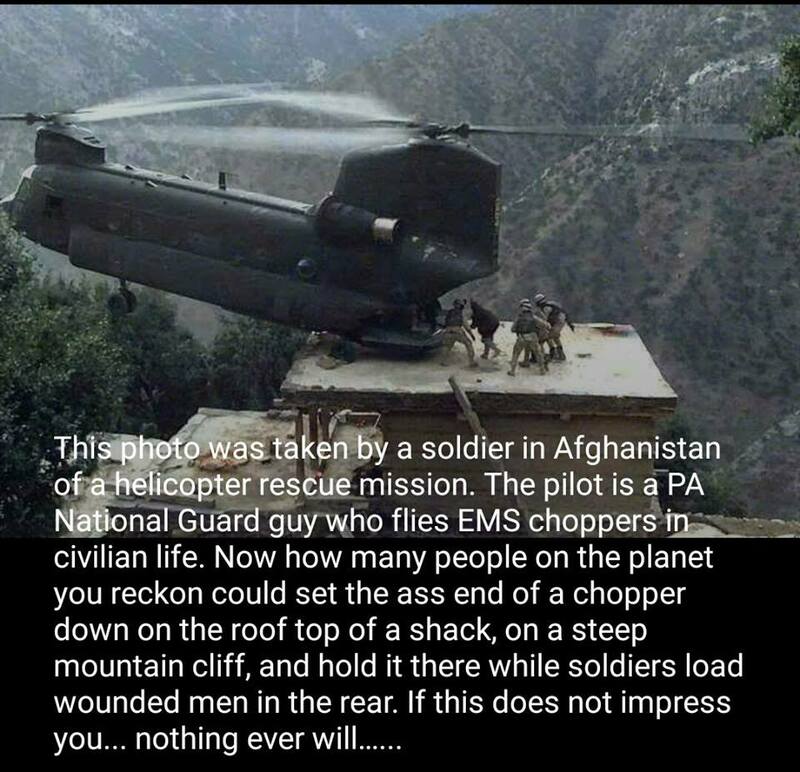 They need to be saluted, applauded, and most of all EMPLOYED and respected upon their return..